Save 10 - 20% when you book 14 days in advance. 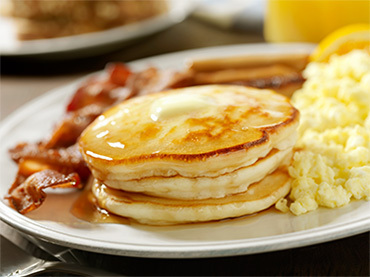 Indulge in a full breakfast with your stay by booking the Best Flexible plus Breakfast rate. Includes shopping extras like a $25 gift card , complimentary drink card, carousel ride ticket, Destiny USA tote bag and more. The Crowne Plaza Syracuse hotel is an upscale hospitality gem, offering luxury rooms and suites and generous amenities for business and leisure travelers. 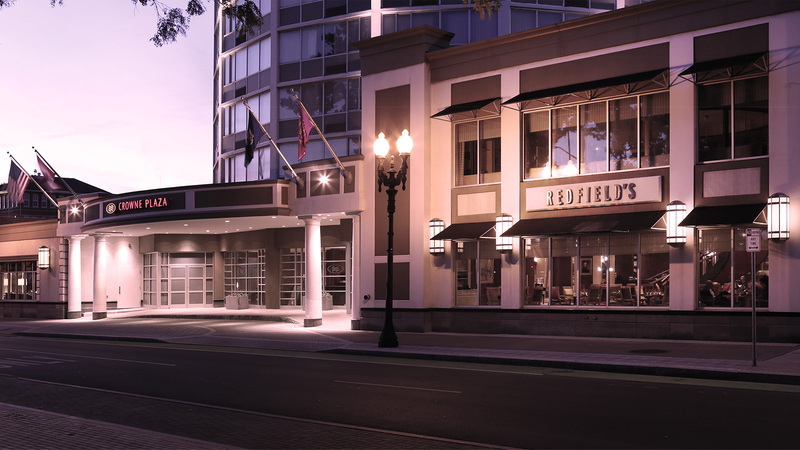 From onsite dining at Redfield’s Restaurant to elegant meeting space and a convenient business center, the offerings at our distinctive circular hotel are diverse and accommodating. Offering 276 hotel rooms and 3 luxury suites outfitted in graceful furnishings and featuring perks that include: 32" HDTVs, coffee makers, in-room dining, work desks, complimentary high-speed Internet access, astonishing views, rain shower heads and more for the ultimate experience.